Welcome to the Consignment & Resale clothes group of SmartGuy.com. Feel free to interact with other professionals from across the world. You can find professionals, find deals on services, find professionals who might barter, or simple post questions, comments, or suggestions. Consignment shops are becoming more and more popular and work in several ways. Many allow people to earn money or store credit for their old, outdated clothes. 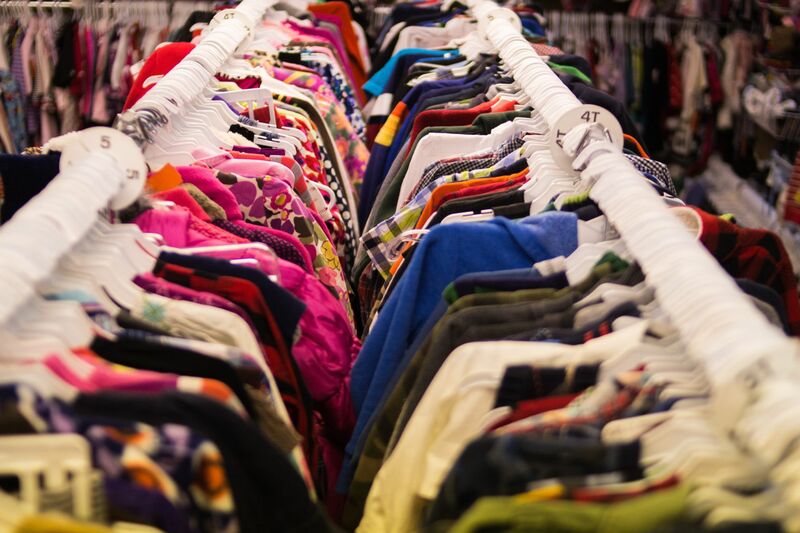 From maternity clothes, to shoes, to sports equipment, to purses, there are consignment stores for just about any of your apparel that is still in good condition.